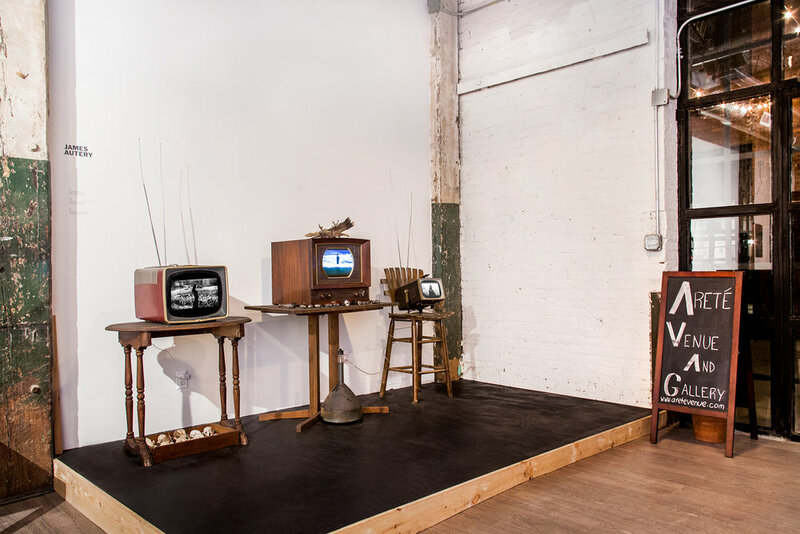 The mission of Areté Venue and Gallery is to provide a home for adventurous music and art, with an emphasis on multimedia and interdisciplinary performance. Areté is also part fine art gallery and available for classes, film screenings, photography, lectures, and other complimentary activities. 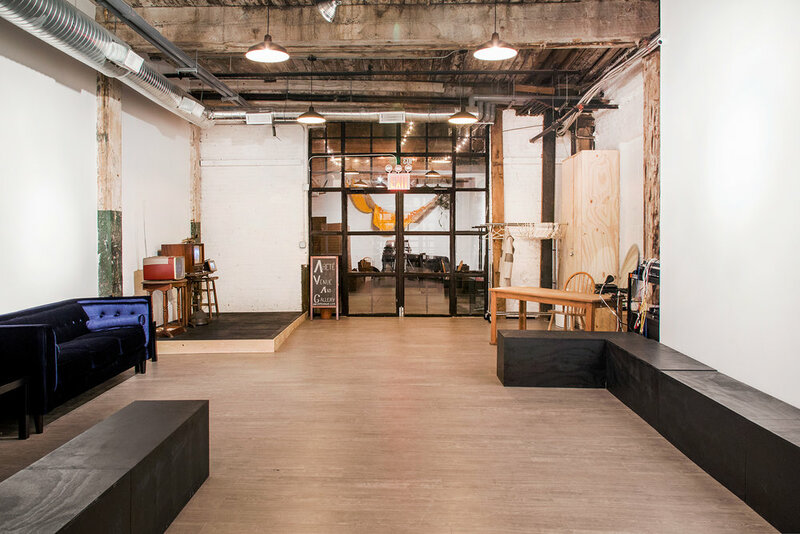 Areté is a 1000sf commercial loft space located at 67 West St, near the waterfront, in beautiful Greenpoint Brooklyn. Only a few blocks walk from the G train at Greenpoint Ave, Areté is located on the ground floor of a former rope factory which now houses a variety of businesses, with a large, open air courtyard area connecting some of the spaces.